We offer a huge range of new and used motorbikes to our customers across Derby, Nottinghamshire, and Leicestershire. We've built a reputation since we opened our doors in 1999 for providing quality advice, great value and unrivaled customer service. In fact, our reputation is your guarantee. In 2018 we were recognised by Motorcycle News for our high level customer experience and exceptional customer service. Winning their 2018 Dealer of the Year award, an achievment we are extremely proud of. 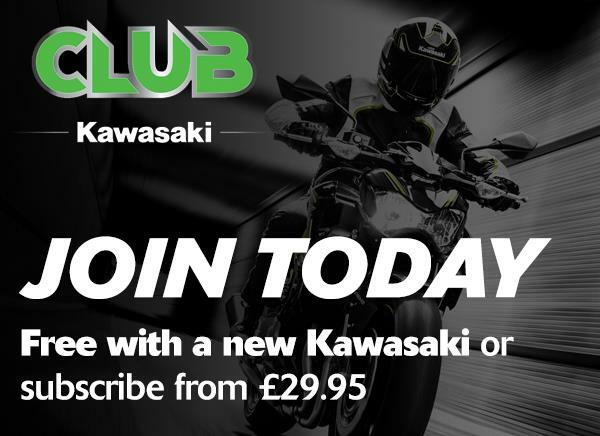 As well as being able to buy new Kawasaki and pre-owned motorcycles from us, you can also bring your motorcycle in for servicing, MOT test repairs and general motorcycle maintenance if required. 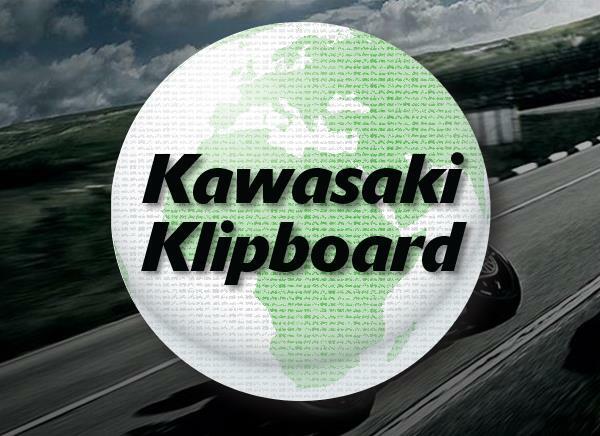 We have a dedicated workshop with the sole purpose of providing motorbike mechanical services. Our workshop staff are trained to the highest standards. You'll also find a huge range of motorcycle clothing and accessories in store. 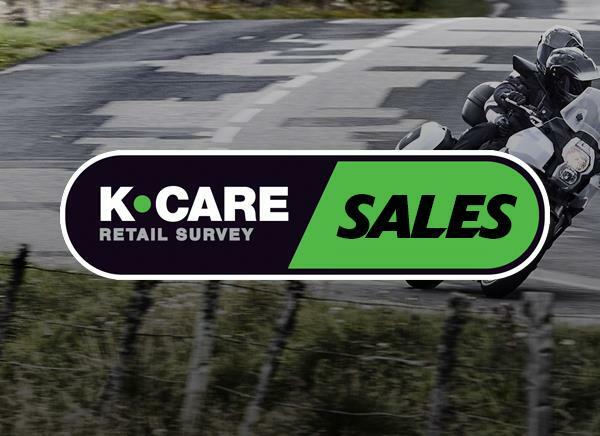 On our dedicated aftersales floor we stock motorcycle helmets, jackets, boots and anything else that you can think of when it comes to your motorcycle clothing and accessory needs. Our shop is conveniently located between Nottingham and Derby, just off the A52, Junction 25 of the M1. Our full address is; Derby Kawasaki, Moby Dicks, Chapel Row, Borrowash, Derby, DE72 3LR.